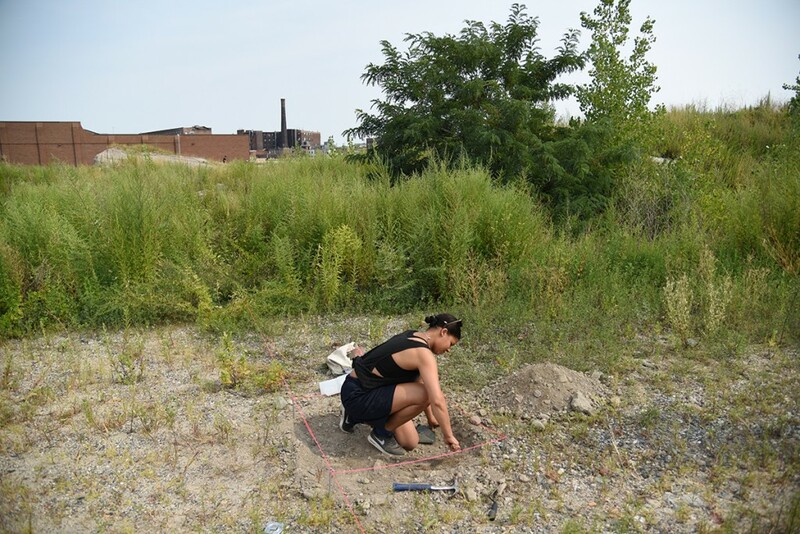 On Sunday August 30th, Chance Ecologies continued its monthlong series of events with an archaeological survey for the project Dock Street Dig. 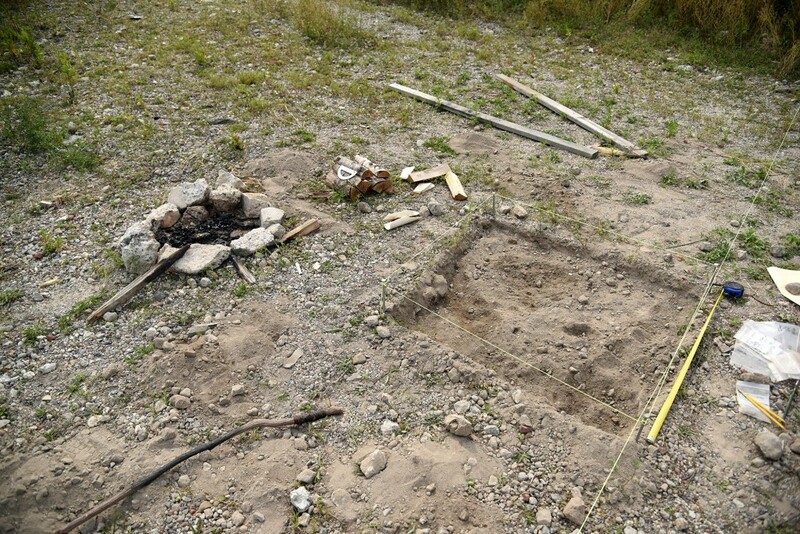 A team of artists, architects and archaeologists participated in the survey, which was led by artist/architect Matthias Neumann, in collaboration with archaeologist Scott Schwartz. 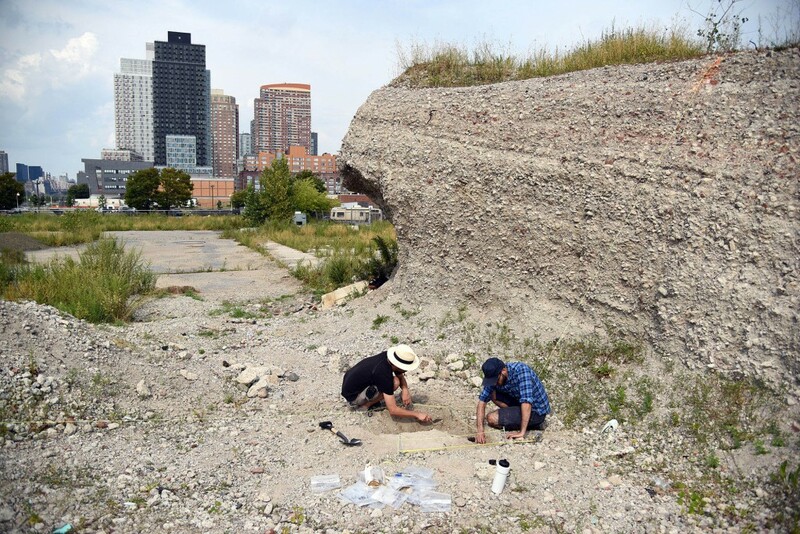 Following the line of former Dock Street, the team excavated and took samples from three sites over the course of the day. 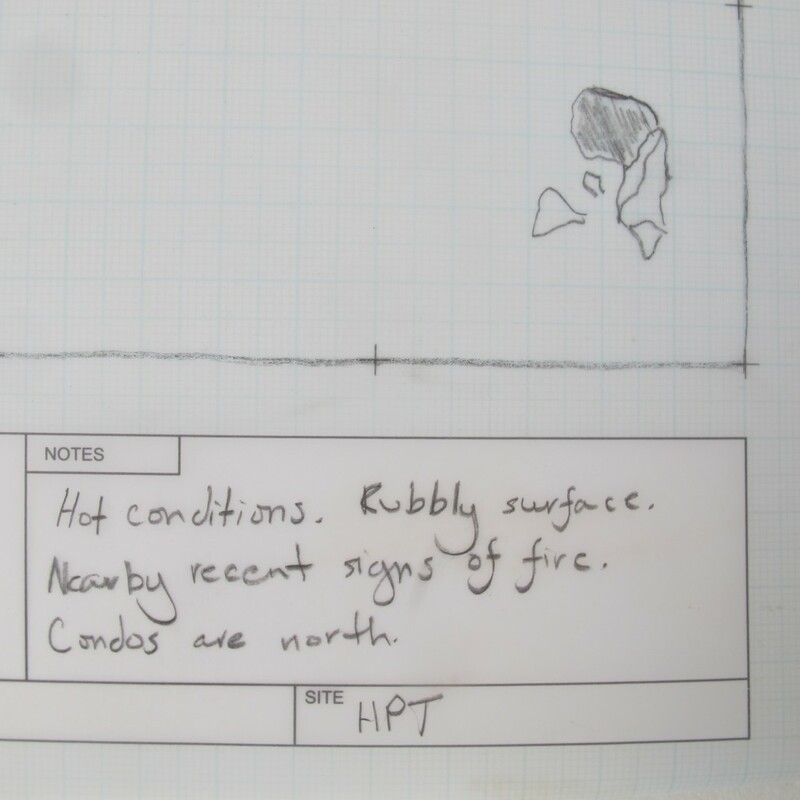 Their findings will be presented in the Chance Ecologies exhibition at Radiator Arts in the winter. 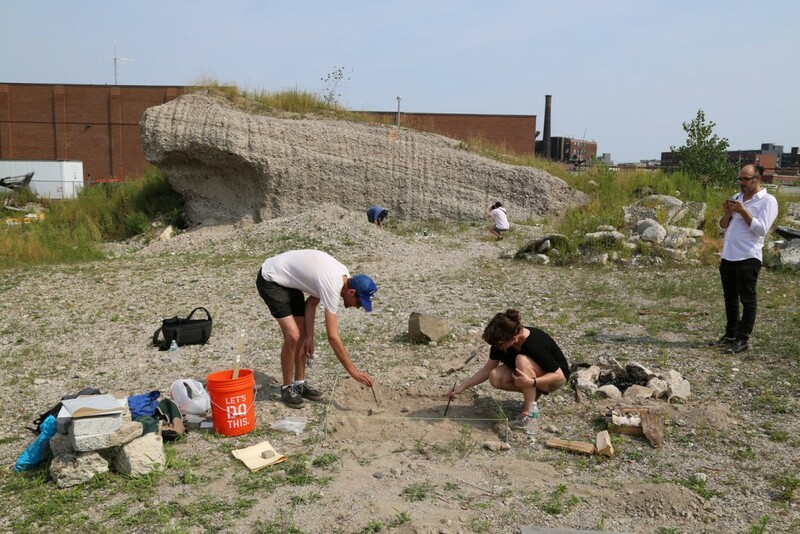 During the month of August, an ongoing series of events and installations were organized for Chance Ecologies, leading up to a winter exhibit at Radiator Gallery. 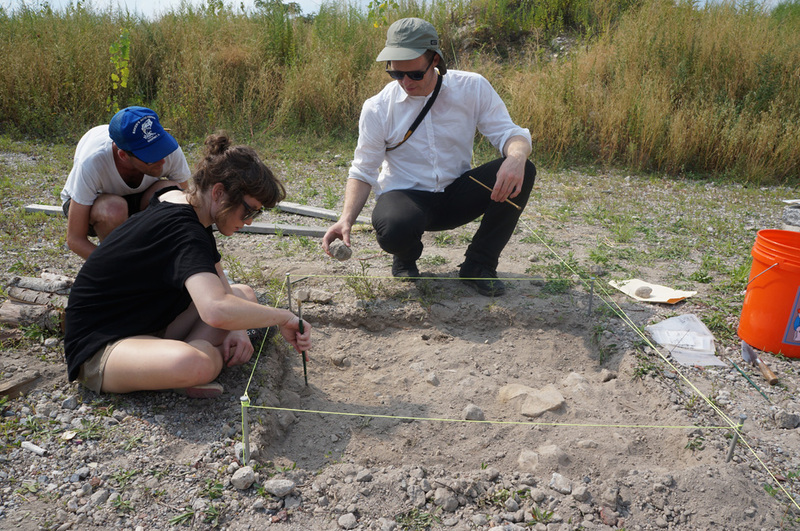 Visit our Events page for updates on how to be involved in Chance Ecologies.